What are the mortgage rates and options for buyers in our market? What are the equity line or line of credit options existing homeowners can use to make improvements to their existing home? According to Sean Hadley, my guest today and the branch manager at Cross Country Mortgage, the most commonly used loan program tends to be conventional financing. This is a very traditional form of lending that just about every lender offers. Fannie Mae and Freddie Mac are tied to conventional financing. After conventional financing, FHA financing is the most common loan program, followed by VA financing. Mortgage rates vary based on the loan program, the down payment, and your credit score, but the prevailing interest rate right now is right around 3.875%, which is a nice benchmark to be under. Of the various factors affecting interest rates, credit score is the biggest, especially with conventional financing. Over the next one to five years, most experts expect interest rates to creep up—gradually at first, but then a bit faster. They’ve been predicting this to happen for years, but right now the outlook is good for interest rates, so you should take advantage of that while you can. If you’re a buyer in search of a mortgage, Sean recommends getting pre-approved up front. Not just to have the letter ready when you want to put in an offer on a home, but so you can use that period as an educational experience to talk with different lenders to know which loan program is best for you. Far too often, Sean says, buyers only talk to a lender after they’ve already fallen in love with a house and are ready to make an offer. Because of this, they don’t have time to do their homework and they have to rush their decision-making process. This is a good way to add stress to an already stressful situation. If you’re a homeowner interested in an equity line or some type of advance on your home to make a major improvement to it, refinancing and pulling cash out of homes is an increasingly popular option nowadays, especially since home values have rebounded over the past 10 years. Lenders have also loosened guidelines to make credit a little bit more attainable. We’re seeing both cash-out refinancing—that is, refinancing the existing mortgage into a new first mortgage—and taking a second mortgage or home equity line of credit. You can pretty easily refinance 80% of the value of your first mortgage. 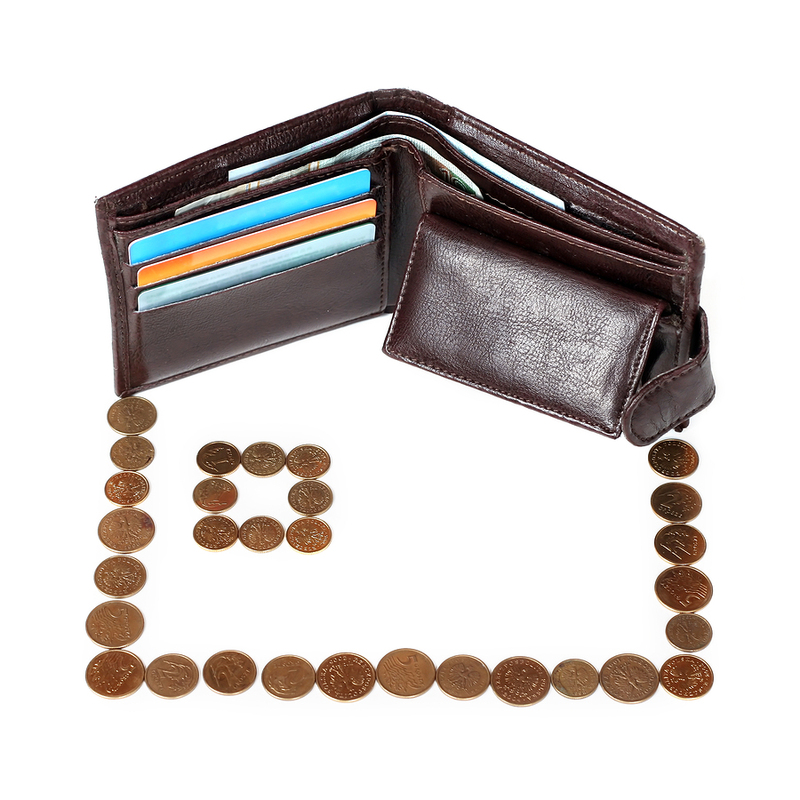 With home equities, some lenders offer 90% and even 95%. It’s important to know that home equities aren’t something where everyone uses the same rules and guidelines—it varies quite a bit from lender to lender. If you have any more questions for Sean, you can call him at (440) 262-3480, email him at shadley@myccmortgage.com, or visit Cross Country Mortgage’s website at www.ccmgreatercleveland.com. If you have any questions for me, feel free to give me a call or send me an email. I’d be glad to help you.